The Guides arrived today in the mail, and were very gratefully received! I know my daughters will appreciate all the info they contain as much as I do. It may take me a little longer to shop, but the trade off will be well worth any extra time spent in the supermarket aisles. Just thought I would let you know that, after shopping for many years at Safeway/Woolworths, I switched to Coles when I discovered the link the former supermarket had with the operators of gaming machines. I was, therefore, disappointed to learn from your Guide that Coles, through their takeover by Wesfarmers, is also heavily involved in this heinous and ghastly (my husband has a poker machine problem) industry. From now on I’ll be shopping a lot more at my local IGA. Your guide is invaluable to help me make informed choices and boycott those companies who are linked with less savoury practices, e.g. GM, palm oil, animal testing, child labour, etc. etc. and, for the small price involved, well worth its weight in ‘green’ gold. Thank you! I would like to thank you for compiling the guide to ethical supermarket shopping. I discovered and purchased it a couple of months back when researching for a uni assignment. But since then have been consulting the guide when I shop. It’s practical, simple and easy to use but has lead to much discussion, research and more importantly change. Not just with me but my housemates, friends, family and workmates. It has been a time of transition for all of us some of making small steps and others changing in leaps and bounds but I think for all of us it has been an eye opener. 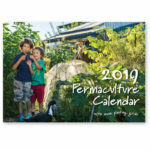 An eye opener to what we are really buying and supporting with our money and an eye opener into how simple changes have a positive lasting effect on our fellow humans, the planet and animals. 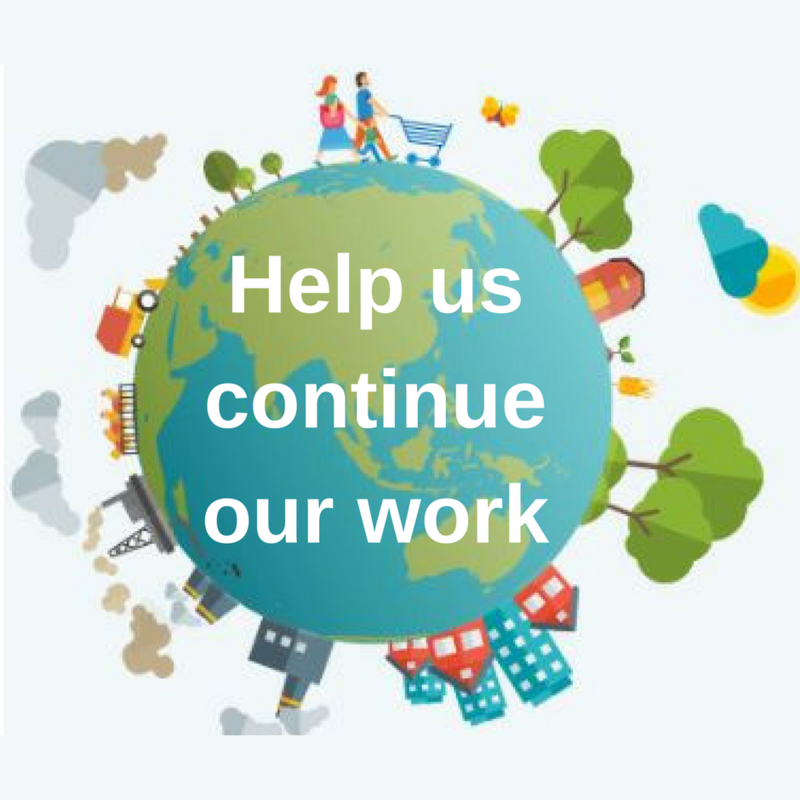 Congratulations on your website and guide, it is fantastic and I have emailed the link to all my contacts and bought copies of your Guide to distribute – it is a desperately needed resource so people can make informed decisions about what they buy. My wife and I were out shopping today and I said “Wouldn’t it be great to be able to know what sort of companies we’re buying from and how ethical they are”. I’d been reading about labour exploitation and thinking about ways of responding, so I did a search on the net and found your guide. What a great, practical tool to help people make a difference – well done! Thank you all so much for producing such a great guide. It is just what I have been looking for. I saw it at The Sun Bookshop in Yarraville and bought it immediately. Not only is it informative and easy to carry around but also provides so much more with website addresses etc for further study. Thanks again and keep up the good work. Thank you for this superb, long-awaited website! I was so excited to read of it in last weekend’s The Age M magazine. I’ve since near-studied the content and have been very impressed, forwarding the URL and brief info to all staff at my school as well as justice team members…and of course my ‘enthusiastic’ family! Last Tuesday, we went on our first fully “ethical” shop, and felt very good doing so. We will continue to use this site as reference for our daily consumption. Thanks again! 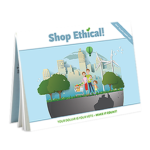 THANKYOU for this great ethical guide to shopping. I have been looking for something like this for ages. As you no doubt know it is a HUGE amount of work to try to work out the ethics of buying – impossible for most of us to do in our spare time.